I went to yoga this morning then, read some of my book at Starbucks. After that I did a little shopping with my mom and tonight I’ll be cooking dinner then going over to my bff, Taylor’s house. A very relaxing saturday calls for a fun post..OBVIOUSLY! SOOOOO what’s your favorite color (s)? 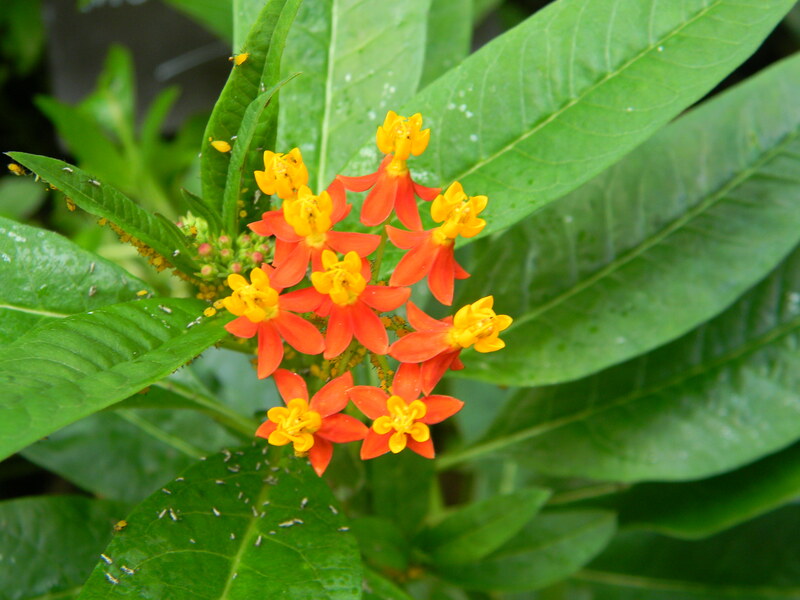 Peace, Love, Happiness…. SUMMER VACATION! My favorite color is green! But my favorite color combo is green and orange…think an orange tabby cat lying in green grass…beautiful 🙂 Glad you had a great Saturday! 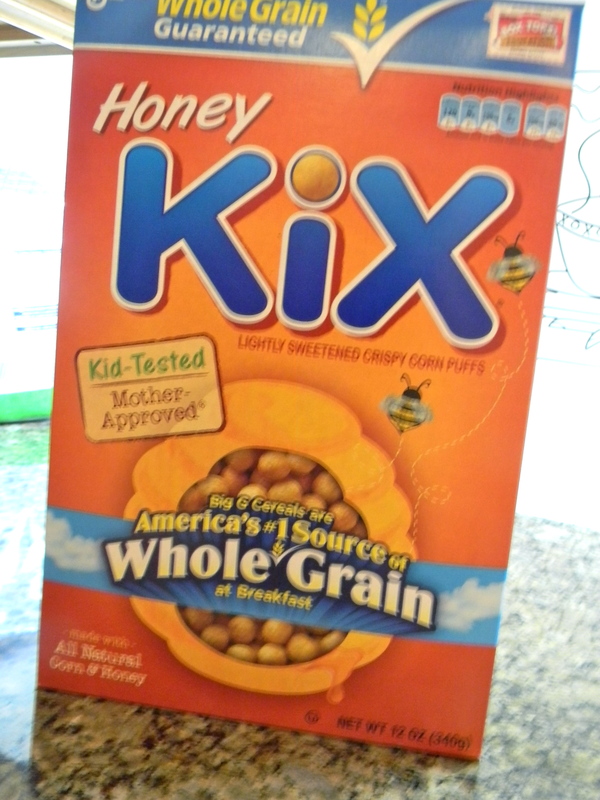 haha Love kix!!! oh my gosh they’re so delicious. hahah orange is MY FAV COLOR! so id love to turn into it 🙂 love kix- sooo good! Orange! That is something I have been eating too much recently. 😉 But I love it so much! 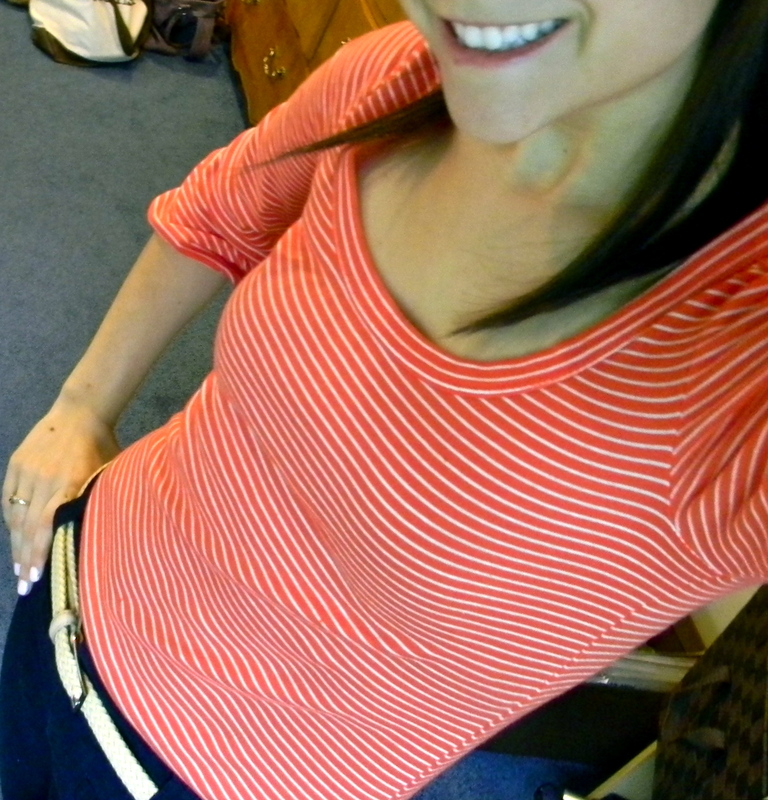 I love wearing orange too! 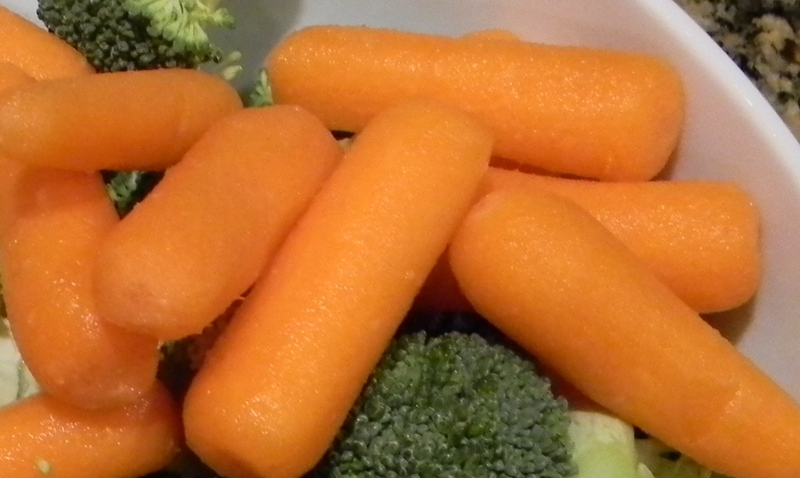 I love purple and green, but when it comes to food, orange is the best 🙂 I eat so many carrots, it is unreal :)) And your day sounds awesome! Orange is my favorite color! When i was a senior in high school i begged my mom to let me paint my room orange… love it!